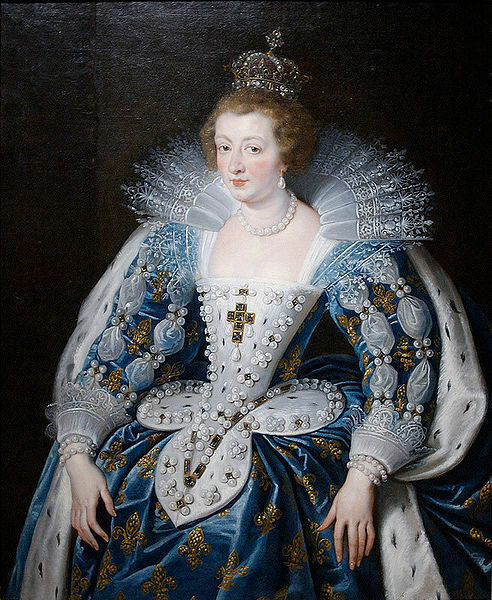 Anne of Austria, Queen Consort of France 1615-1643. Married to Louis XIII of France and mother of Louis XIV. Painted by Peter Paul Rubens c. 1622-1625.. Wallpaper and background images in the Kings and Queens club tagged: anne of austria queen consort of france royalty queen monarchs monarchy france rubens.